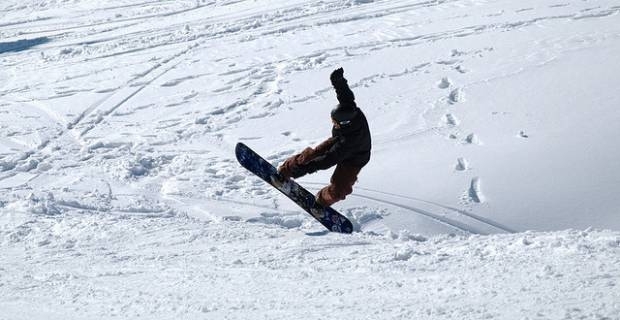 Do you need winter sports insurance on your holiday? If you're planning on taking a break in the snow then you're going to need to figure out whether or not you'll need winter sports insurance for your trip. While nobody likes paying for something they hope they'll never have to use, having the correct coverage could end up saving you thousands of pounds. Since it's very rare that we have the kind of weather at home that allows for winter sports, many people enjoy taking the opportunity to head abroad to get their fill of snow filled action. But with those trips comes the increased risk of injury, or even death, in the case of an unfortunate or unexpected accident on the slopes. So rather than running the risk of putting your family through all that potential financial trouble, the easiest thing to do is to take out a winter sports insurance policy. These policies will cover you in the event of medical treatment due to injury, hospitalisation, cost of airlifting (where applicable) and even repatriation. So whether you plan on skiing, snowboarding, ice skating or just about anything seasonal that isn't covered by your regular travel insurance, we thoroughly recommend that you give strong consideration to adding on a winter sports insurance policy to your coverage. While it may sound like it's going to be expensive, the overall cost per person for a two week holiday is rarely going to be more than ten pounds per person - with the price decreasing should you book for more than one person at a time. Unlike traditional insurance policies that many people feel are underpriced, winter sports insurance is actually quite a good deal when you think about the typical protection that you and your family will be able to avail of in the unlikely event that anything should actually happen while abroad. You'll be able to find out more details by talking to your own insurance company regarding their winter sports insurance policy add ons.